Rainy season is here and we all know what that means. More mosquitoes, more mosquito bites. Arya and I have been dealing with mosquitoes and bites since June. 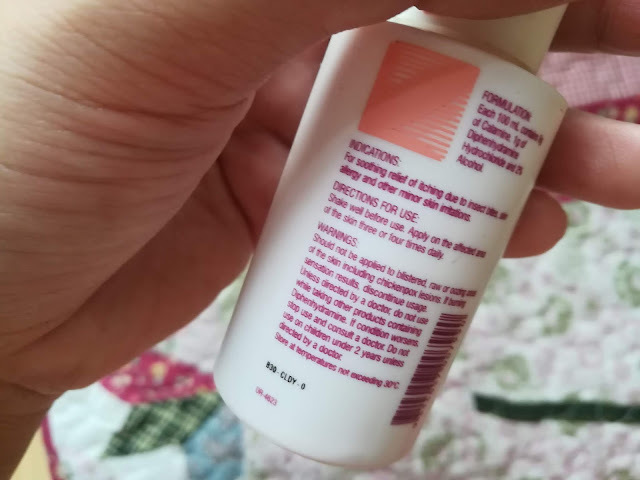 I asked my aunt, my mother-in-law, and a few mommas in our First Time Mom community what remedies do they use when dealing with the itchy mosquito bites. Luckily, I didn't have too look far because I simply have them in our home. 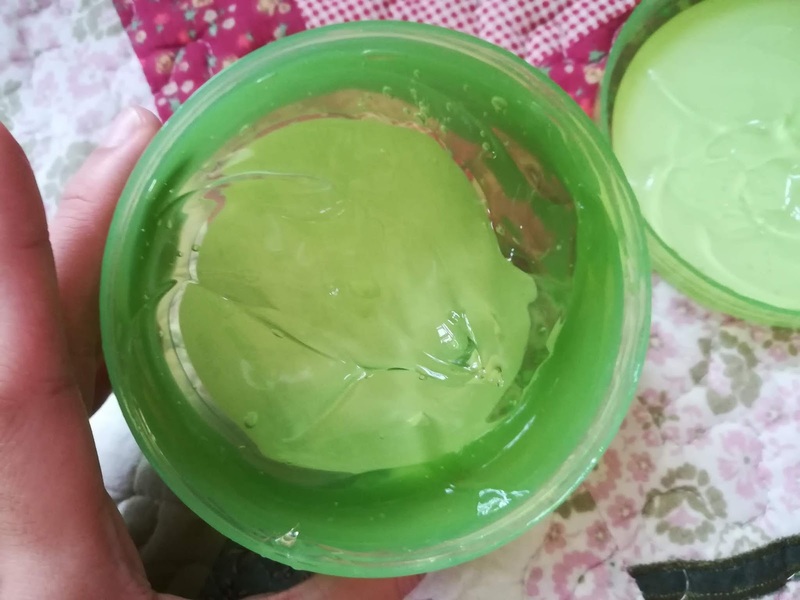 Aloe vera gel is always in my skin care stash. I mostly use it on my face as a moisturizer or just an after cleansing soothing gel. This product already helped me with my dry skin and eczema a LOT. 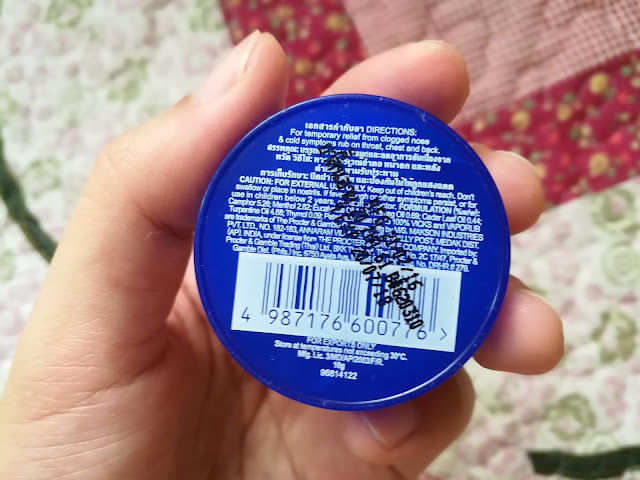 It was my mother-in-law who told me that this product also works wonders on any insect bites. 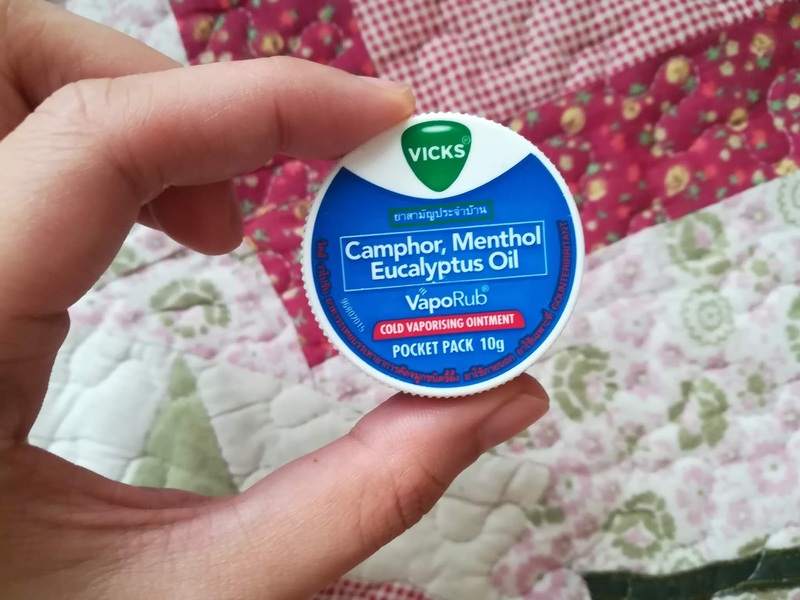 I tried this on Arya's mosquito bites and it really healed quickly. You just have to apply it generously and repeatedly. 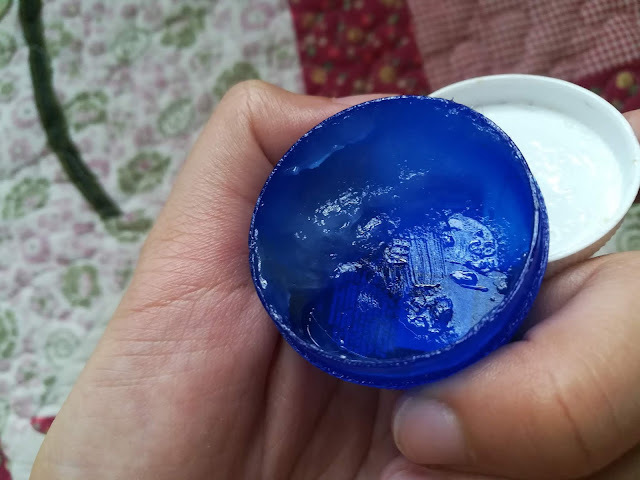 We did it for 3 - 4 times per day and it healed overnight. It also made Arya's skin smooth and supple! Another thing I do with this is that, whenever Arya is sleeping, I pull up her pajamas and look for the bites and marks. I put a generous amount of this product and just let it soak there until it dries. I find it really effective because Arya is not moving around so the product stays there and not sticking on her pajamas. By the way, if you're wondering what brand and where to get this product. 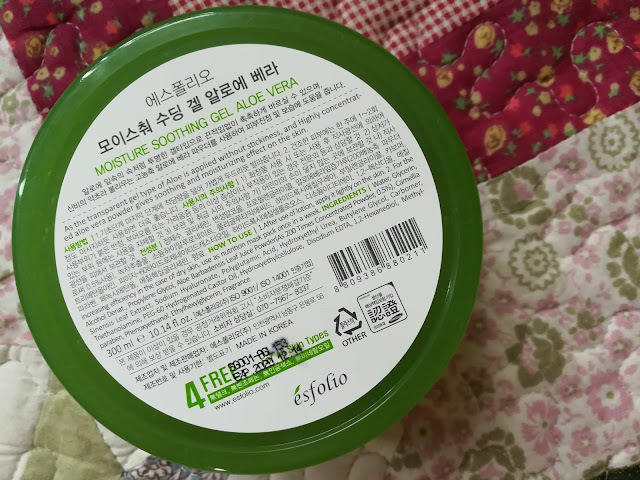 I recommend the Aloe vera gel from The Nature Republic or this one from Esfolio. 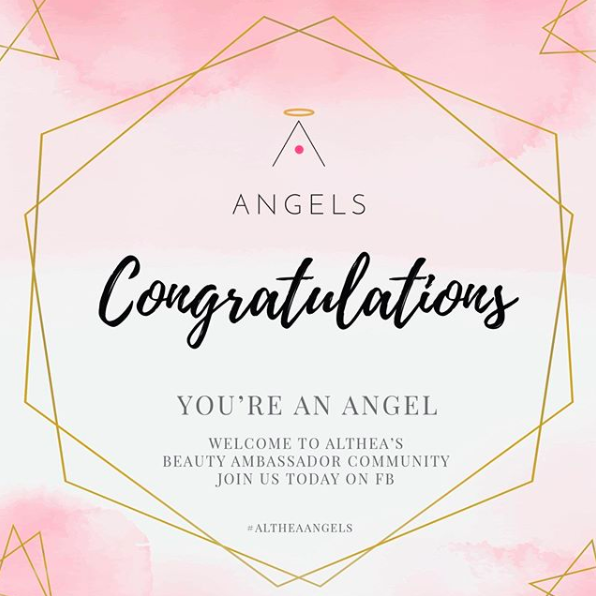 You can also shop this in any of your fave online shops like Lazada, Shoppee, or BeautyMNL. Caladryl is also something we have in the house regularly. I do remember my mom and my grandmother using this whenever we have itchy insect bites from when me and my siblings were young. I didn't hesitate to use this product on Arya especially when her bite is fresh and it is super itchy. She actually got used to me putting this on her that she automatically grabs this bottle and hand it over to me whenever she has some red, bumpy, and itchy insect bite. 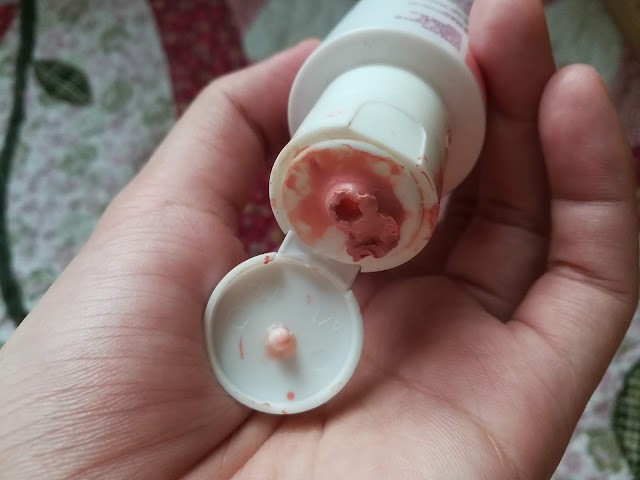 What I don't like about this product is that it does leave a pink residue on the skin, probably because the product is pink and I just don't see it as hygienic for some reasons. 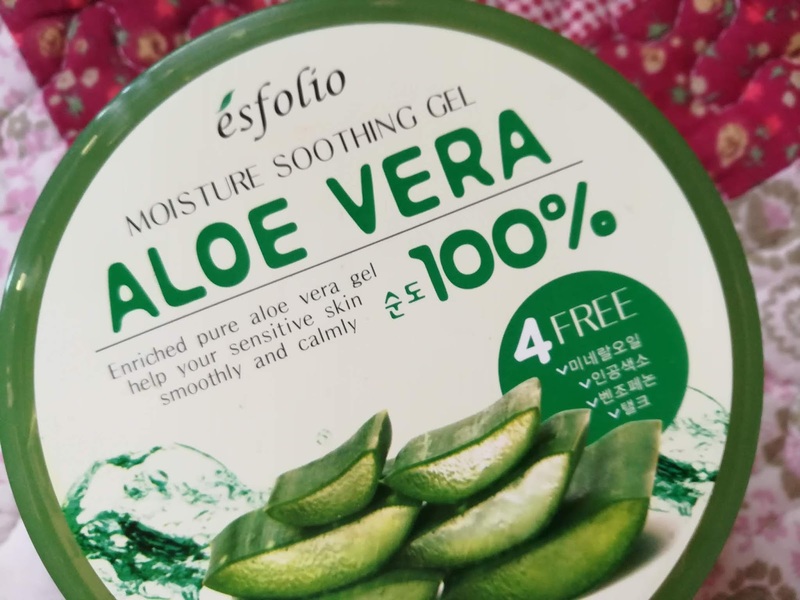 I usually interchange this product and the aloe vera gel repeatedly throughout the day and they're both super effective on healing the bites and marks. 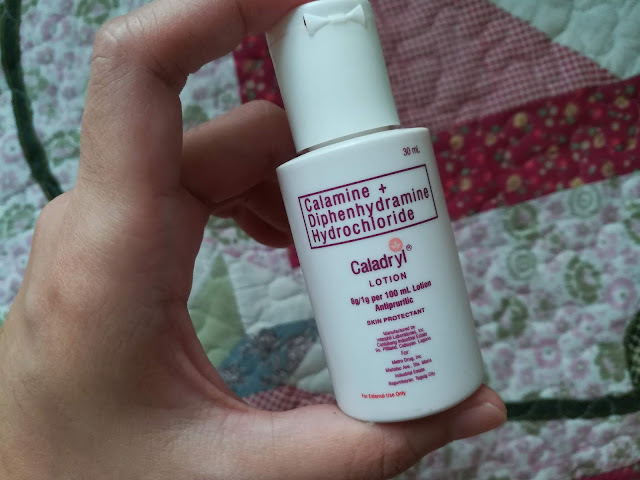 Caladryl is available in leading drugstores and supermarkets. 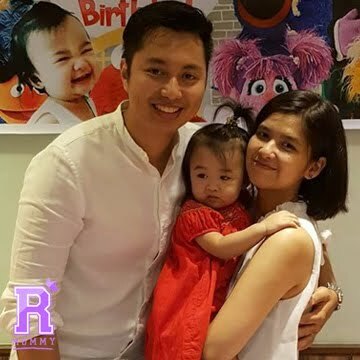 Let me just ask this, meron bang batang hindi dumaan sa Vicks? SRSLY. This product can be found in any Filipino's home. 100%! I'm not entirely sure why but I kind of also use this in anything I can think of. I find that using this alone for insect bites or marks is not that super effective but helps on relieving the itch. See, this one is almost finished. But, not to worry, I have like a jar of Vicks here, including the Lavender one, the one they released for babies. Seriously, this product is so addicting, I couldn't go anywhere without it, especially the inhaler type. I take it with me all the time, even when I go out of the country. There you go! 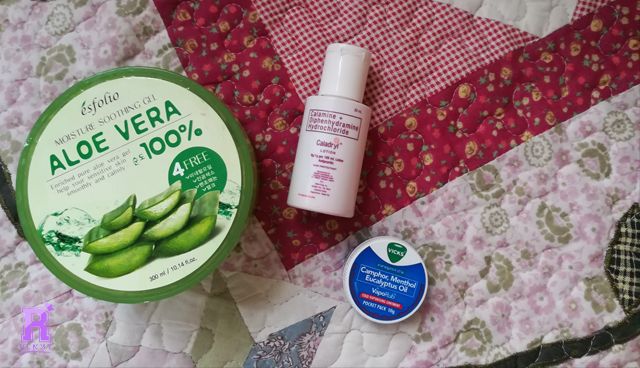 Other than these products, I haven't tried anything else yet, If you'd recommend something, feel free to leave them on the comments below. 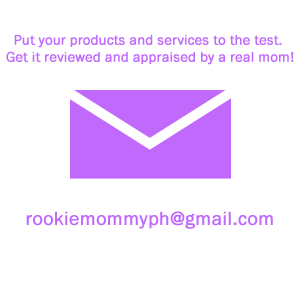 Rookie Mommy PH - mosquito bites be gone!